deborah lippmann | Makeup Stash! Deborah Lippmann nail lacquers are now officially available on our sunny island. 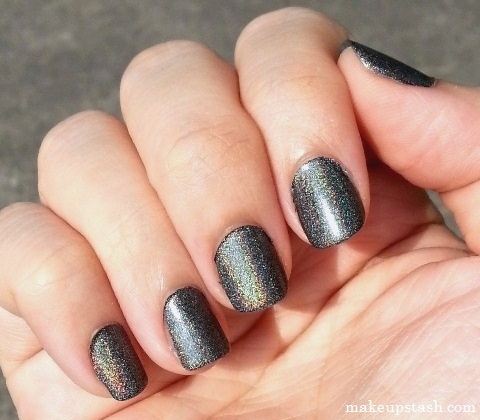 Here’s Layla Hologram Effect Nail Polish in Flash Black layered over Deborah Lippmann Nail Lacquer in Don’t Tell Your Mama. 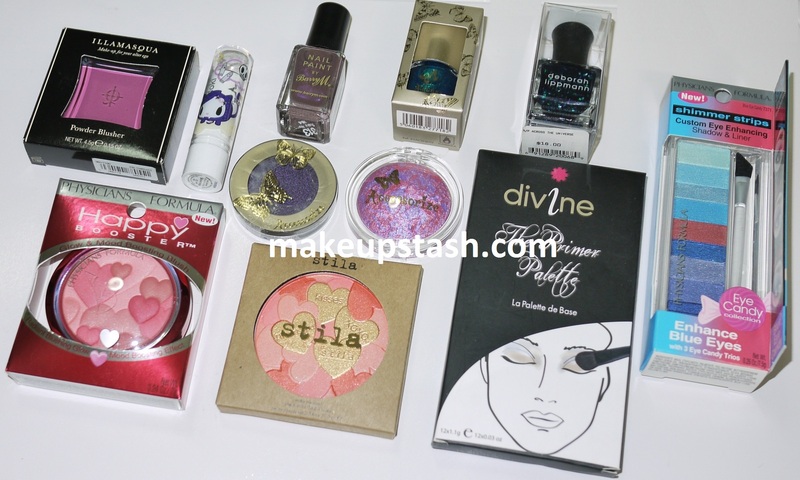 Beauty Bounty from the UK and US!